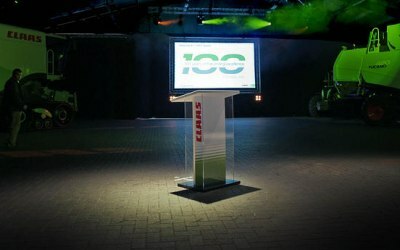 We are a creative and technical company with a fresh approach to corporate events and production. We offer a comprehensive range of project management and production consultancy, equipment hire and technical services. Flexible in the way we work with you, our services include a/v production, video production, lighting and power solutions, set and stage design and more. Really impressed with JMPS who offered a great amount of insight into our project and helped us to achieve a fantastic end result. I would highly recommend. 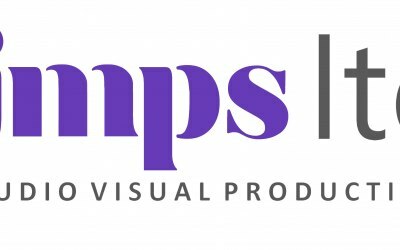 JMPS supported our event, the service offered was outstanding and a company that I would used again for sure. Thanks for the kind words Adam, it was a pleasure working with you and your team! Get quotes from JMPS Ltd and others within hours.